Also known as Indira Market or Ghataghar, the Sunken garden is a recently developed shopping complex. It’s said that the King of Mandi killed his son and buried him here. The complex is well designed, outside it resembles an eastern pagoda style structure, having a clock tower as the major attraction in the garden. 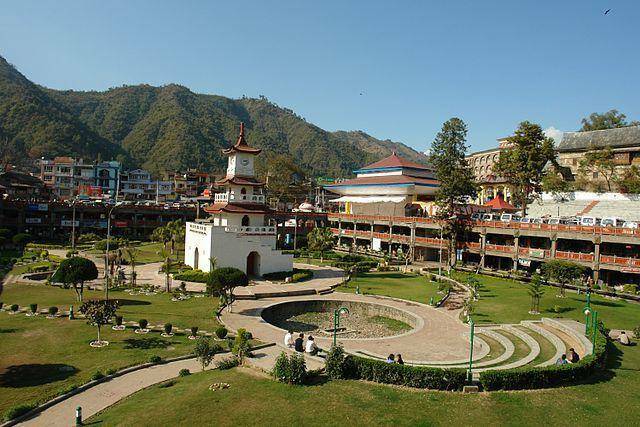 A mixture of lineage and location mean the Sunken Garden is regarded as the center of activities in the town of Mandi.